The OpenTopography team consists of staff from the Advanced CyberInfrastructure Development (ACID) group at the San Diego Supercomputer Center at UCSD, UNAVCO and the Active Tectonics, Quantitative Structural Geology and Geomorphology group at Arizona State University. 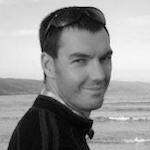 OpenTopography also receives guidance from a six member Advisory Committee composed of a diverse group of researchers. Vishu Nandigam is the project PI and chief software architect for the OpenTopography Facility. 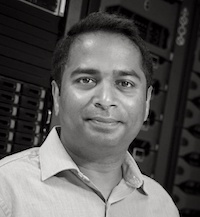 He is the associate director of the Advanced CyberInfrastructure Development (ACID) lab at the San Diego Supercomputer Center at UCSD where he works on several data intensive CyberInfrastructure projects. He has been involved with the development of OpenTopography (formerly known as the GEON Lidar Workflow) since its inception. His research interests include scientific data acquisition and management, data intensive application development, parallel and federated database systems and information integration. Ramon Arrowsmith is a Professor of Geology at Arizona State University, and conducts research in active tectonics, quantitative structural geology and geomorphology. These include paleoseismology, earthquake geology, theoretical studies of faulting and hillslope development, and Quaternary Geology and desert surface processes. Active areas of geographic concentration include the San Andreas Fault system, Arizona, central Asia, Xinjiang China, Baja California, and the Afar region of Ethiopia (for the geologic context of paleoanthropologic studies). He was an original PI on the GEON project and pushed early prototype development of the GEON Lidar Workflow, the predecessor to OpenTopography. Chris Crosby manages day-to-day operations of the OpenTopography Facility. 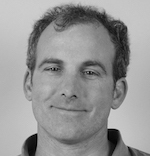 Trained as a geologist, he has worked on paleoseismology, earthquake geology, and active tectonics research in the western US, Caribbean, and Central Asia. He is interested in utilization of cyberinfrastructure to manage and improve access to earth science data and processing tools. 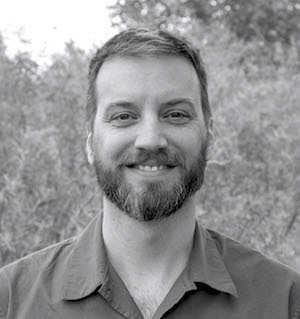 Chris is an expert in the management, distribution, processing, and application of high-resolution topography acquired via LIDAR (Light Detection and Ranging) technology and has guided the development of OpenTopography (formerly known as the GEON Lidar Workflow) since its inception. In addition to his work on OpenTopography, Chris also manages Geodetic Imaging (Terrestrial Laser Scanning (TLS) and Synthetic Aperture Radar (SAR)) at UNAVCO in Boulder, CO.
Matt Beckley is a data engineer with OpenTopography who assists with data ingestion, scripting, and overall user support. He has a background in geology and GIS, and has extensive experience in programming, data analysis, and data management. Matt was previously at the NASA Goddard Space Flight Center working with satellite and high altitude lidar missions. As part of his time at NASA he helped manage flight planning, weather prediction, and data analysis for airborne lidar missions over the Arctic and Antarctic. Dr. Lin is a researcher in the advanced cyberinfrastructure development group at the San Diego Supercomputer Center. He has a Ph.D. in Computer Science from the University of California, San Diego. Dr. Lin’s current research interests include databases, data management, cyberinfrastructure, geoinformatics, and software engineering. 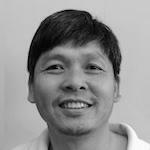 Minh Phan is a software developer for the OpenTopography Project. 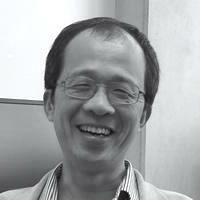 Minh specializes in web and database related development, and is also interested in software engineering. He has been involved in several Cyberinfrastructure projects including Webshaker (2000-2002), Health Monitoring of Highway Bridges and Civil Infrastructure (2002-2007), NEESit: Network Earthquake Engineering Simulation Cyber Infrastructure (2007-2010). 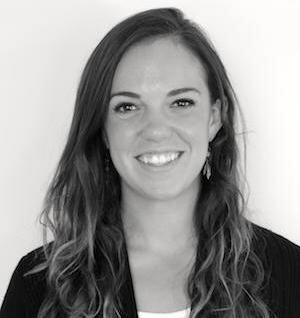 Kelsey Russo-Nixon works for UNAVCO on the Education and Community Engagement team focusing in geo-workforce programs and outreach. For OpenTopography, Kelsey has developed tutorial videos and handouts to better assist the OpenTopography community in downloading and accessing data. 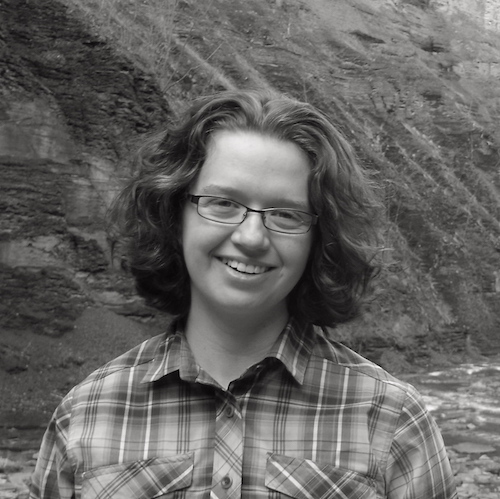 Chelsea Scott is a postdoctoral scholar at Arizona State University. She conducts research in active tectonics, geophysics, and structural geology with study areas in the western US, Japan and South America. She is particularly interested in developing topographic differencing techniques to image near-fault surface deformation. Scott earned her PhD from Cornell University where her doctoral research focused on using Synthetic Aperture Radar (SAR) imagery to constrain coseismic surface deformation. Alana Williams is a graduate student at Arizona State University working with Dr. Ramon Arrowsmith. 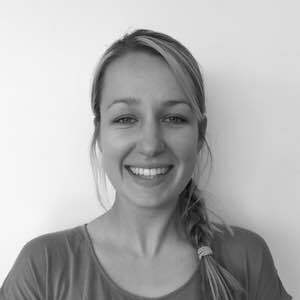 Alana's academic research interests include applications of lidar data to studies in paleoseismology and active faulting.